I was looking for an app to help with cold call. I found that and more with an app called team shake. 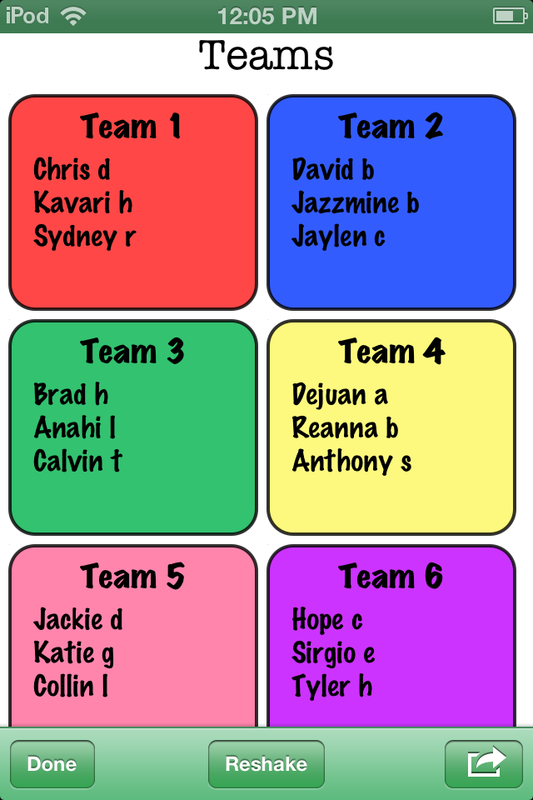 The app allows me to load up my classroom rosters and from there I can use it to randomly select a student for cold call or place them into groups. 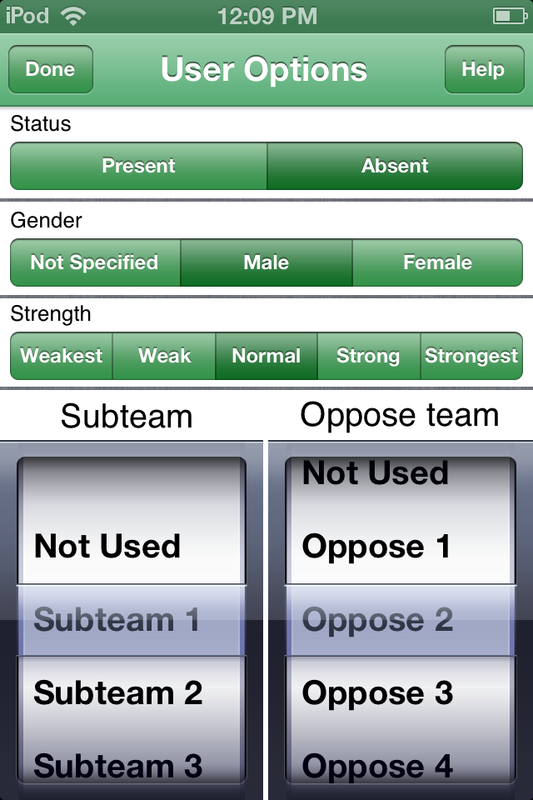 The app allows individual attributes to be applied to the student like gender and academic strength. The app will then use that information to compile heterogeneous groups. Since I have discovered it, we have been using this app to great success. There is an infinite amount of combinations, yet the groupings stay balanced because of the attributes feature. 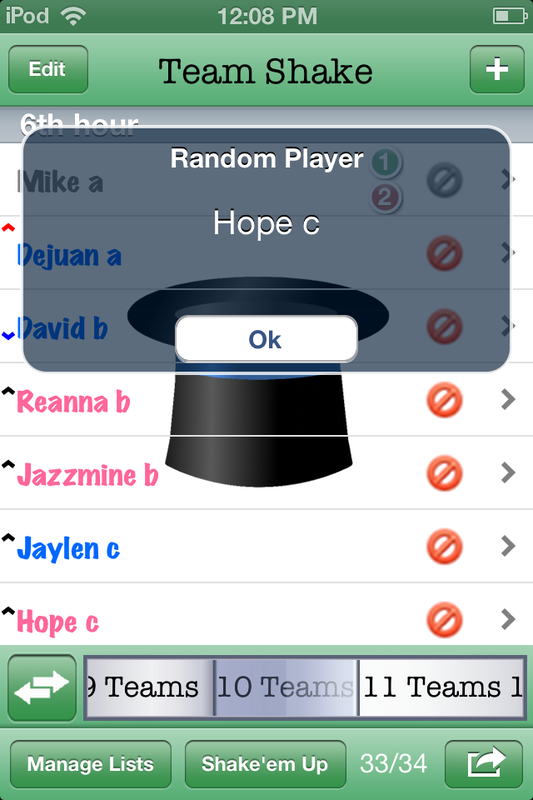 You can even make notation of absent students so that they will not be picked for cold call or placed into a group. Check out some of the screen captures below to see how the app looks.